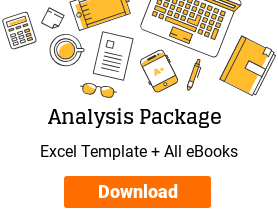 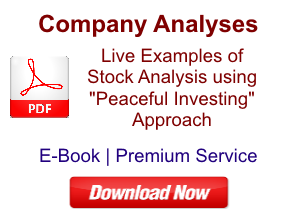 This e-book “Company Analyses (Vol. 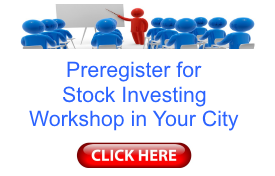 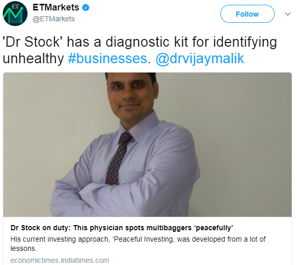 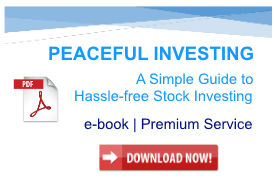 3)” : Live Examples using Peaceful Investing Approach is for the sole use of the buyer from www.drvijaymalik.com. 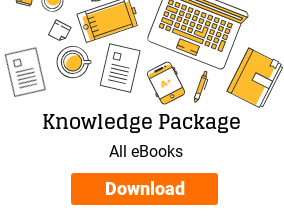 Any copying and sharing of this e-book is strictly prohibited.